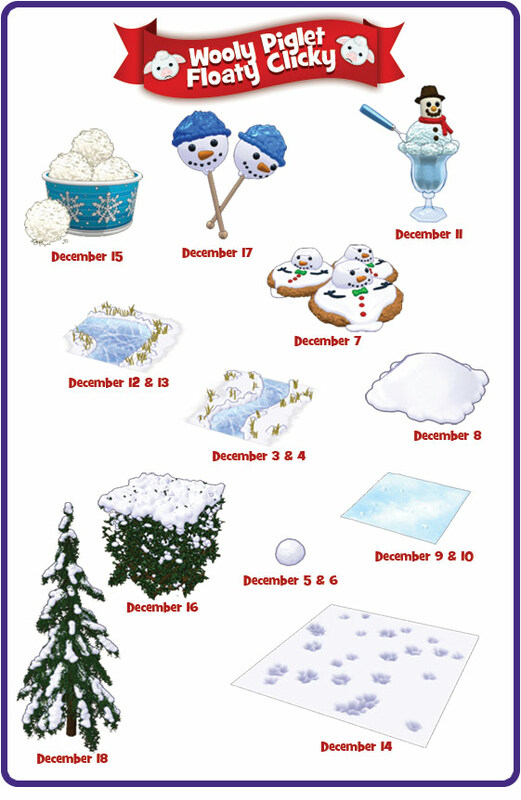 ← Sneak Peek: December Deluxe Day! 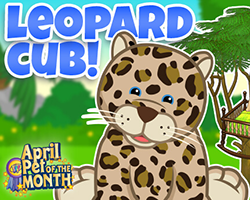 Update: Look for Wooly Piglet Clubhouse Room Prizes on Webkinz Newz! 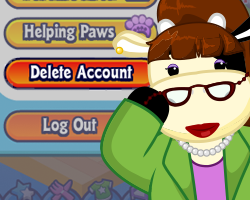 Update: Because players are currently unable to find the Piglet in the Clubhouse Room, it seems the snow storm has swept the Wooly Piglet over to Webkinz Newz! 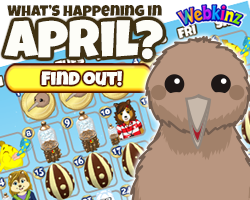 See if you can catch a glimpse of it with a special Webkinz Newz Floaty Clicky! 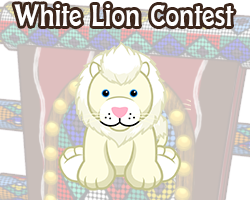 That’s right – while you’re still welcome to visit the Wooly Piglet Clubhouse Room and play in the snow, you have a chance to collect all the prizes between December 4 and 18 here on Webkinz Newz. 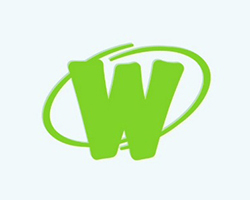 Look for the floating Wooly Piglet on Webkinz Newz and click on it to receive one gift a day! Check out the prize schedule below. And keep checking in at the Clubhouse… who knows when we will dig that pig out! PLUS after our next update on December 19, we will be extending the Wooly Piglet Clubhouse event to December 31! Oh no! 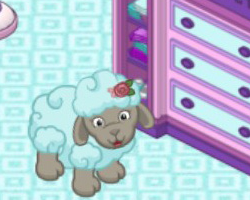 The Wooly Piglet was on its way to Webkinz World when a sudden snowstorm blew up, trapping it at the Clubhouse! 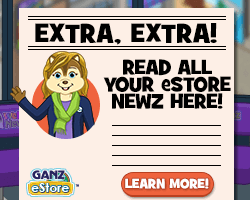 We need to free the Wooly Piglet – it has to get to Ganz eStore by Christmas Day! Help us dig out the Wooly Piglet! Every day between December 1 and 24, visit the Wooly Piglet Room in the Clubhouse to keep the piglet company and let it know that help is on the way! 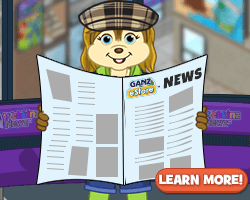 If we all dig together, we can free that little pig and make sure that the Wooly Piglet gets to Ganz eStore by Christmas day when it goes on sale! 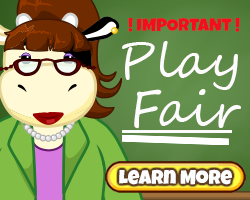 321 Responses to Update: Look for Wooly Piglet Clubhouse Room Prizes on Webkinz Newz! problems still going on. Right now Snowbelle a white dog on red Xmas plaid, has been standing on the piggy for hours. Nobody can get a prize. Please stop pets from standing on a goal during a quest. It’s not fair.